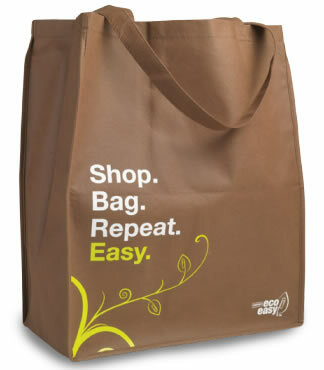 Get a free reusable shopping bag at Staples when you use a coupon. This offer is good through March 2nd, 2013. Follow the directions of obtaining your bag. You don’t have to fill it up with items in order to get the bag, you can get the bag for free by itself.